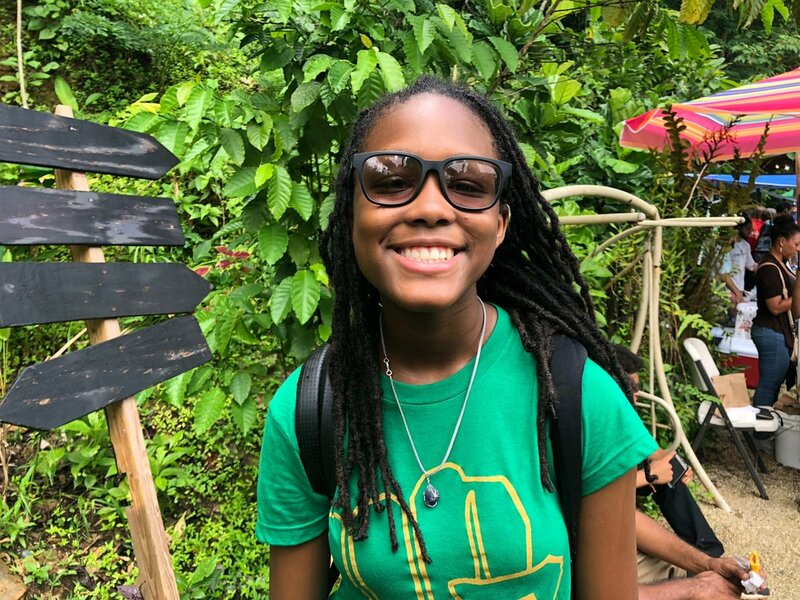 Young Gifted and Black raises money over the course of two years to take members transitioning from middle school and or high school on an international trip. To date we have been able to facilitate the travel of 27 young people to three different countries. It is our hope to continue this work with the support of our generous community of parents and fellow Social Activists. 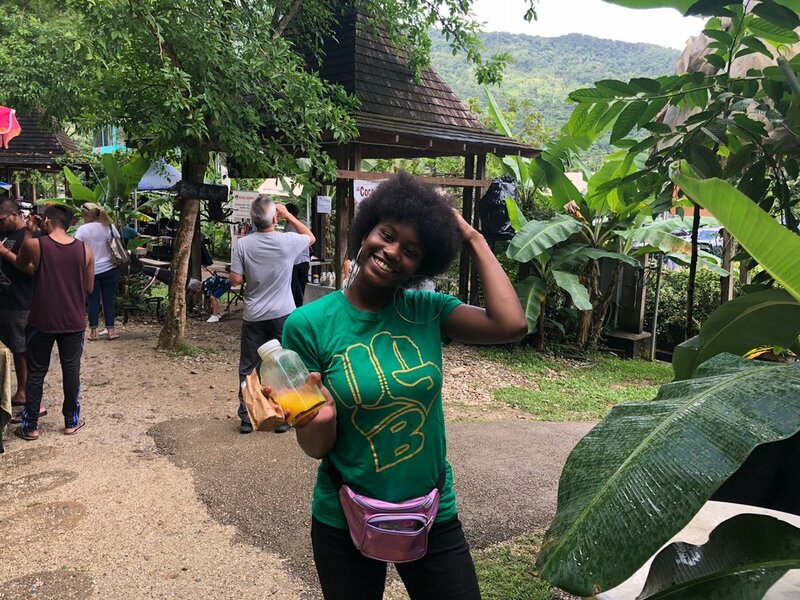 In 2018 11 members of YGB traveled to Trinidad for our first tour of the country, and 5th International trip. 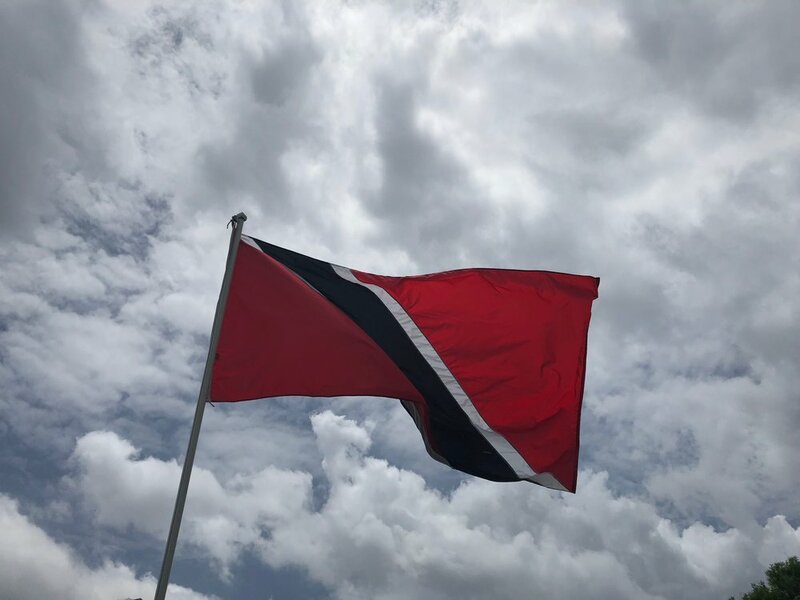 In Trinidad we performed at the opening of Emancipation Village, which was a kickoff to a 4 day celebration of the end of the Atlantic Slave Trade. 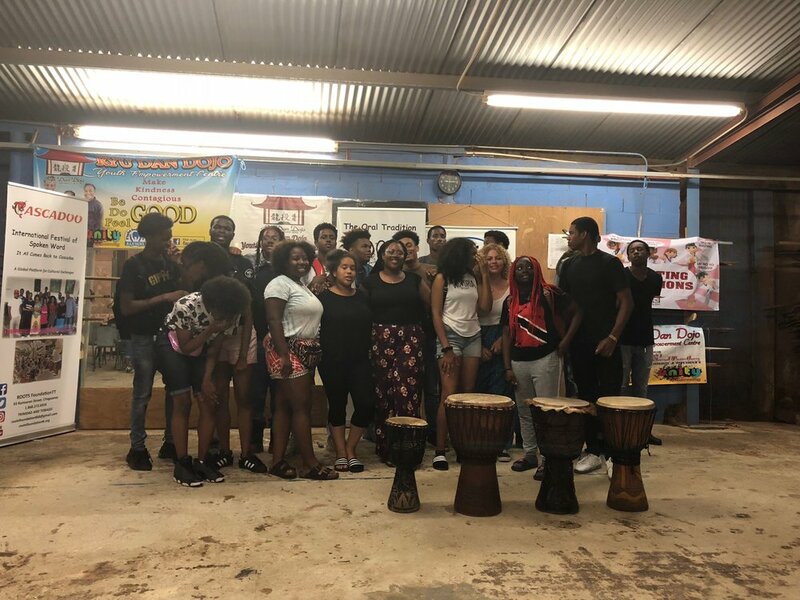 YGB's performance at the opening was so stirring, they were invited to perform on the main stage on Emancipation Day, and to visit various organizations and institutions in and around Trinidad to share their work and gain a deeper understanding of the history of Trinidad. Included in this trip were a variety of incredible engagements with Mayors, Senators and government officials, a visit to the US Embassy, engagements in youth detention centers and full participation in the Emancipation Day Celebration. YGB used this opportunity to explore the kinship between Trinidad and Oakland specifically as it related to Black Power, The Black Panther Party and the Honorable Kwame Toure, aka Stokely Carmichael who was born in Trinidad and became the Honorary Prime Minister of the Black Panther Party. YGB was hosted by the Roots Foundation a powerful youth spoken word and service organization that were finalists in the 2018 Brave New Voices International Youth Poetry Slam. In 2016 12 members of YGB traveled to Ghana for our third tour of the country. This trip featured a trip to Kakum National Park, performances at Reverential Night and at the Emancipation Day Ceremonies, and participation in the first Annual One Africa Film and Music Festival. YGB also participated in a media tour featuring on several radio and television programs in interviews and live performances. They used their platform to promote pan africanism, Black pride and cultural solidarity. 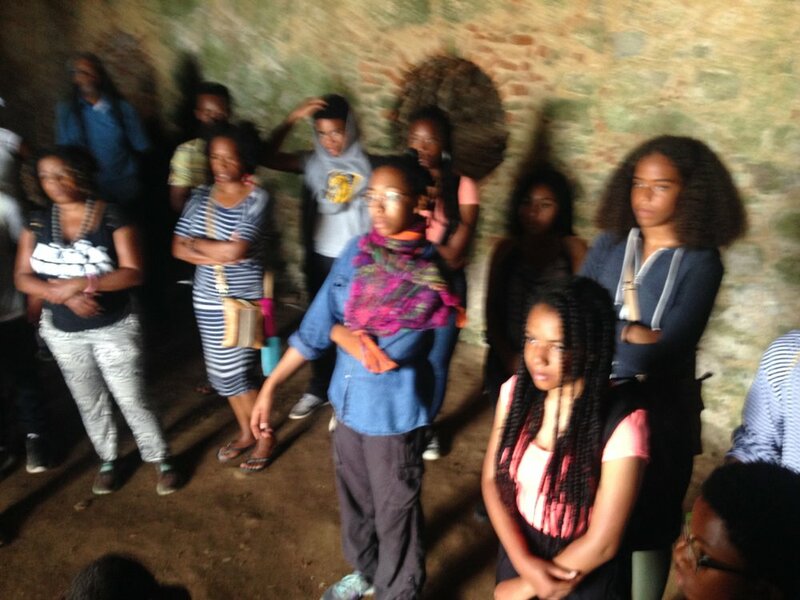 YGB also visited several historic sites including Cape Cost Dungeon, the WEB Dubois Center, the Kwame Nkrumah Museum and Park, and a remote village accessible only by boat, in the western region called Nzulezu. 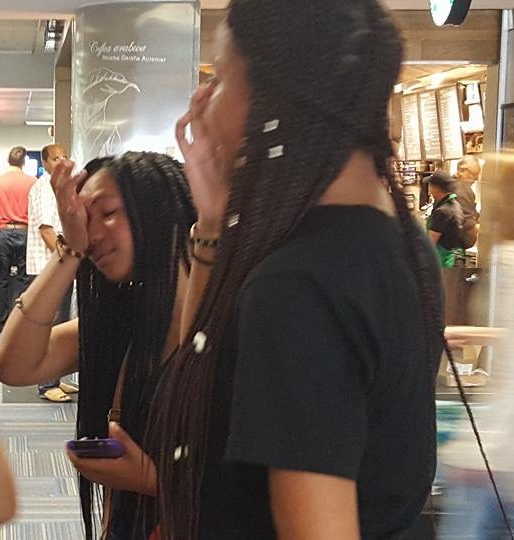 In 2014 8 members of Young Gifted and Black made an historic trip to Ghana, West Africa. They toured Ghana visiting shrines and historic sites. They visited schools and orphanages, performed at Reverential Night as part of the Emancipation Day Ceremonies in Cape Coast Castle, as well as holding shows in Accra, and Elmina. They visited shrines and historic sites throughout Ghana, and filmed a music video at Freedom Square. 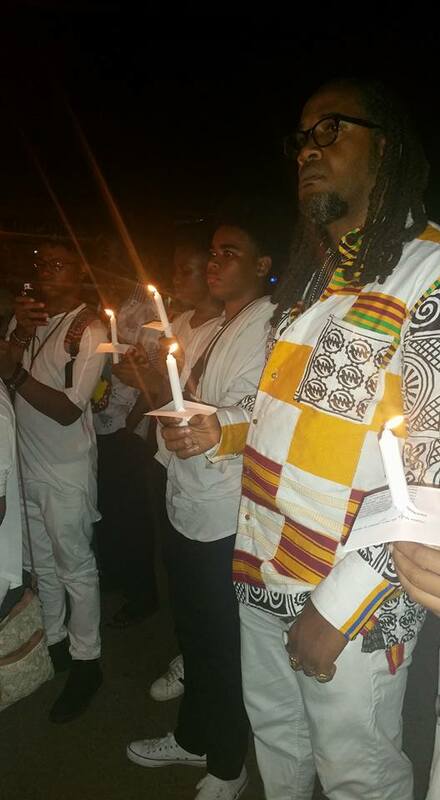 Oakland based youth organisation Young Gifted and Black took a second historic trip to Ghana, West Africa. They filmed this video in freedom square. The Young Gifted Black Group from California and the OIADA Musical Group performing at the Reverential Night as part of the Emancipation Day Celebrations 2014 @ the Cape Coast Castle, Ghana. 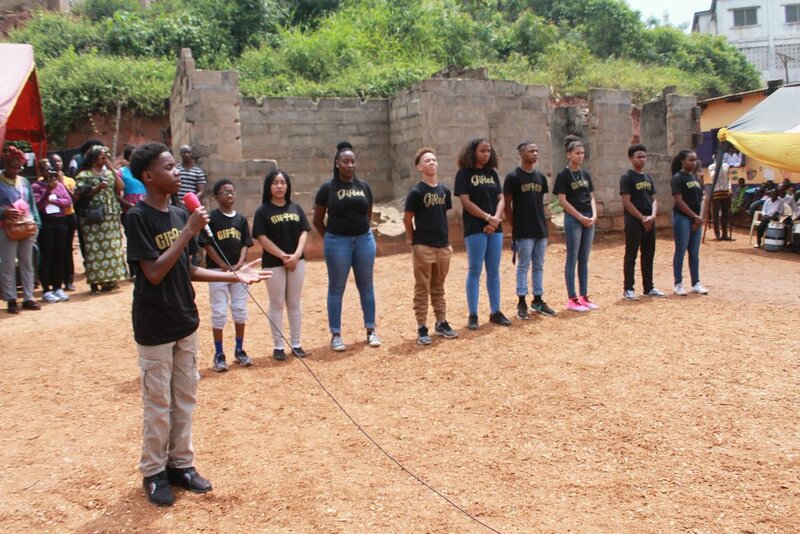 In 2012 five members of Young Gifted and Black traveled successfully to Ghana, West Africa. 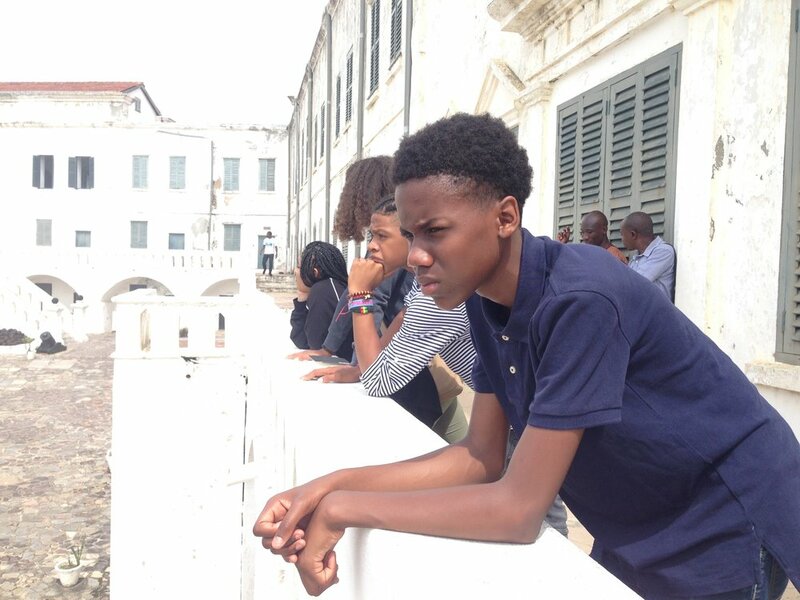 Their journey included visiting Elmina and Cape Coast Slave Dungeons, standing at the door of no return, visiting the last bath, the WEB Dubois Center, Freedom Square and other important historical sites. Additionally members of YGB performed at Emancipation Day in Elmina Dungeon, and also presented several shows for expatriates living in and around Cape Coast. In 2010, two members of Young Gifted and Black of Oakland took an historic tour of London and Paris with Olympic Legend and Black Power Icon Dr. Tommie Smith. As a part of the lead up to the 2010 Olympics Dr. Smith was enlisted to tour London in an effort to promote international solidarity, promote the upcoming olympics and as outreach to Afro European communities in and around London who still regard Dr. Smith as a historical icon. 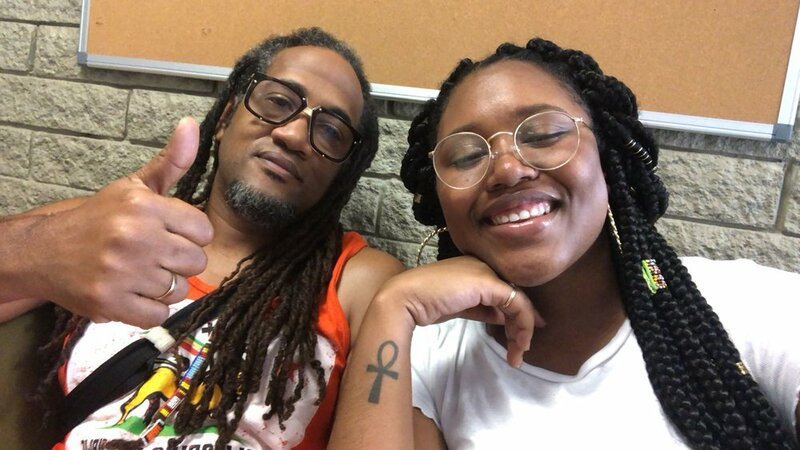 YGB founding member Obasi Davis, and YGB mentor Jahsiri Shakir presented pieces in 6 different performances in London and two additional shows in Paris. The tour featured visits to historic sites including the Lond Bridge, The Eiffel Tower, The Louvre, and other places. The visit also included an opportunity to see FELA the Musical live, to perform in a recording studio and to meet Olympic medalists around the country.